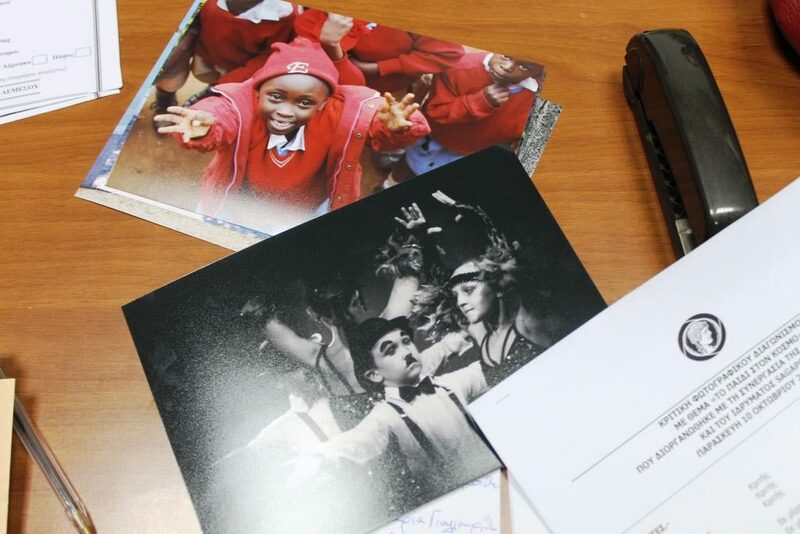 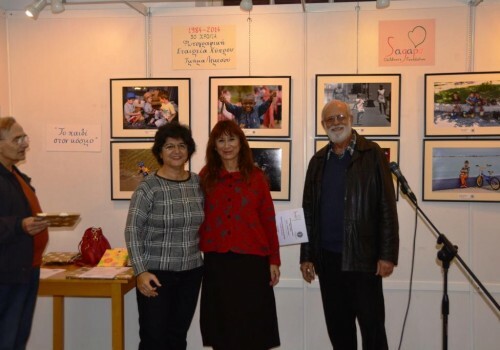 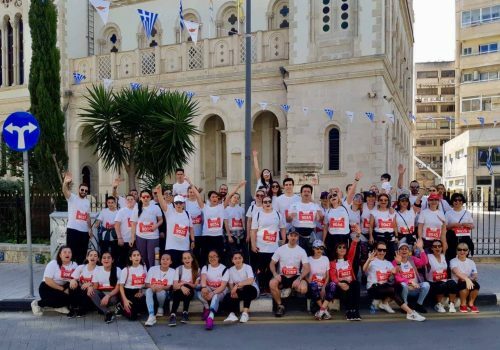 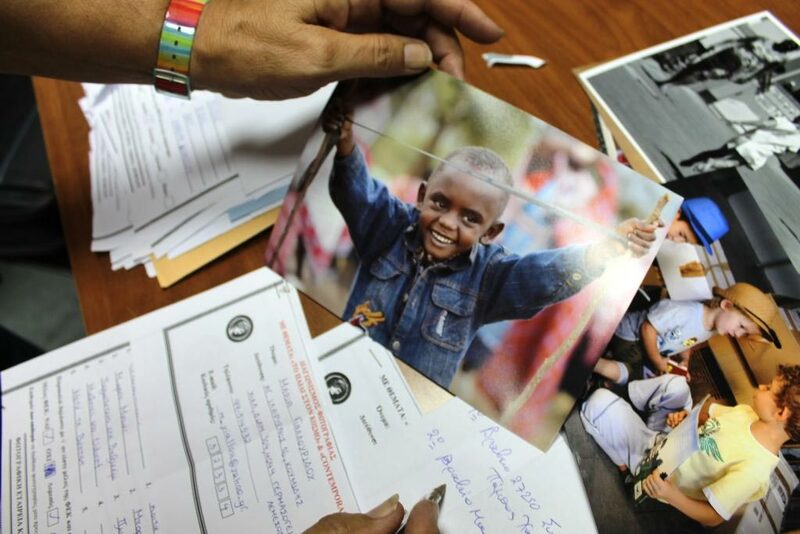 The Cyprus Photographic Society (CFS -FEK) in cooperation with Sagapo Children’s Foundation have finalized a photo competition for the charity organization. 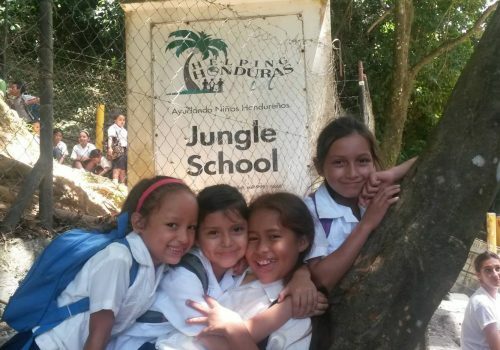 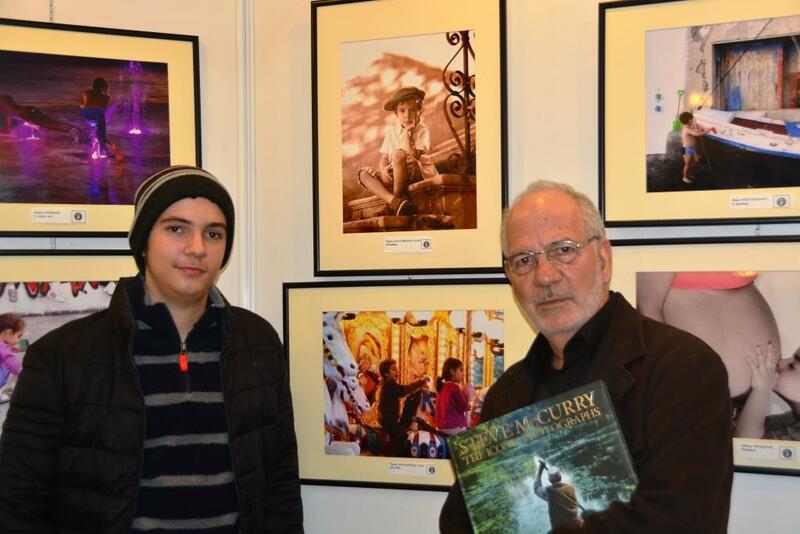 The competition was split in two themes, children and contemporary. 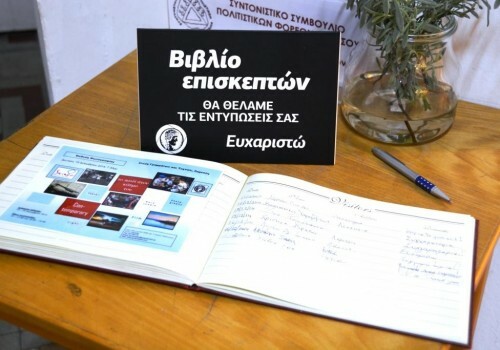 The winners were announced on Friday the 10th October by a jury consisting of Nassim Eloud (EFIAP), Costakis Cleanthous(EFIAP) and Antonis Engrafou. 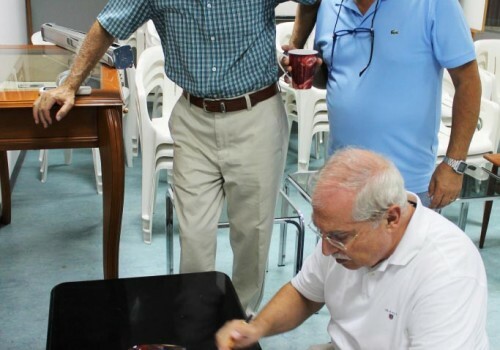 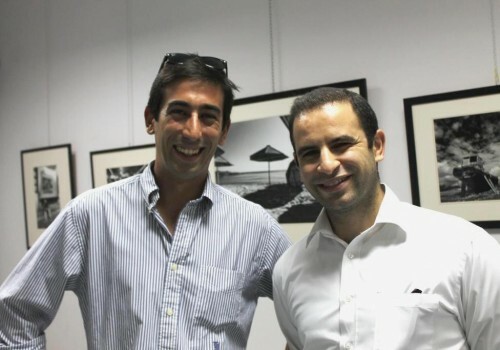 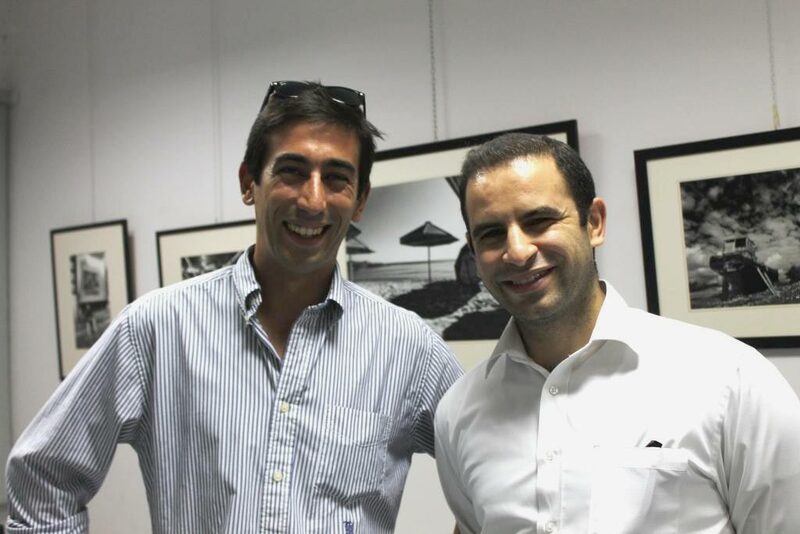 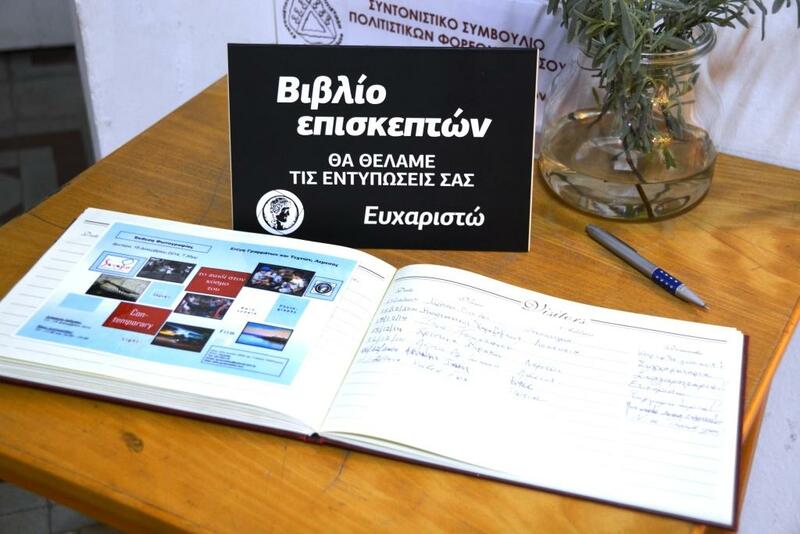 While it was supervised by Sagapo founding members Andreas Koualis and Orestis Aristides. 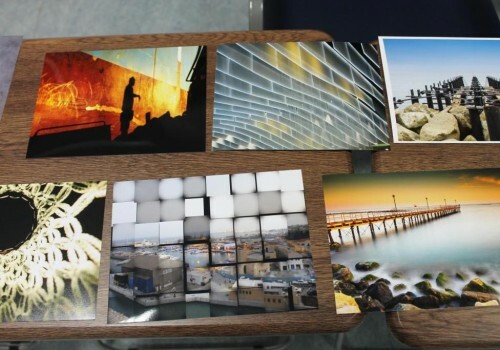 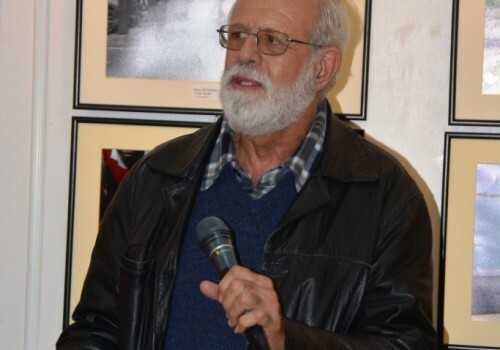 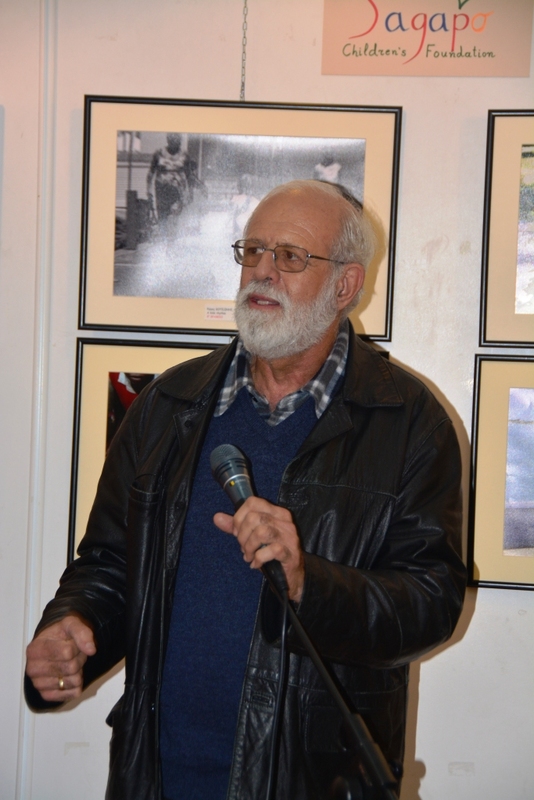 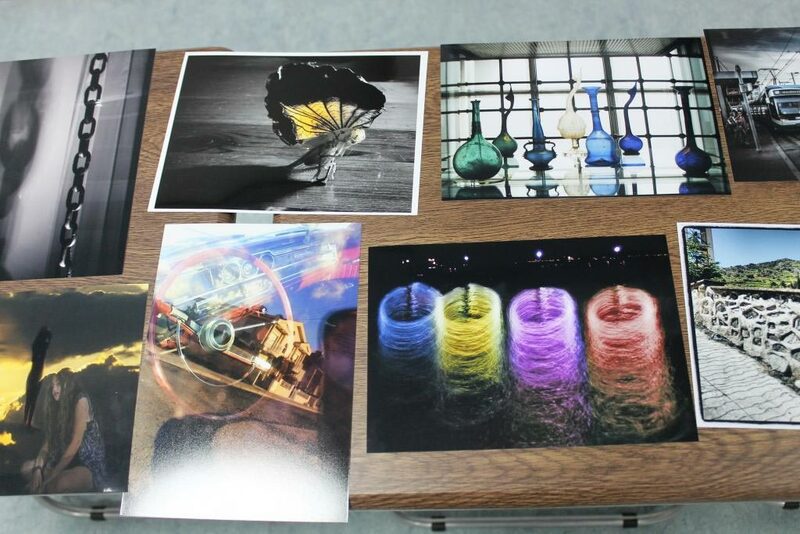 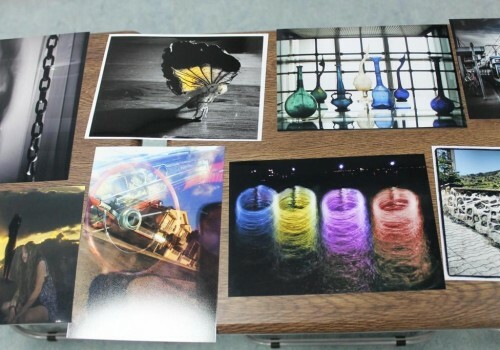 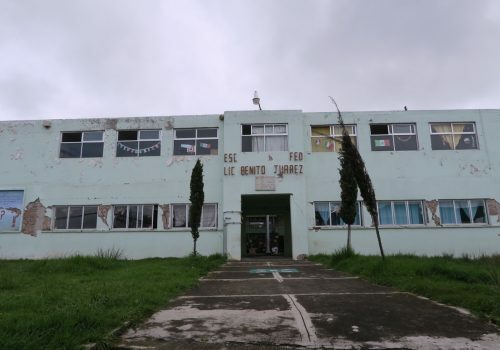 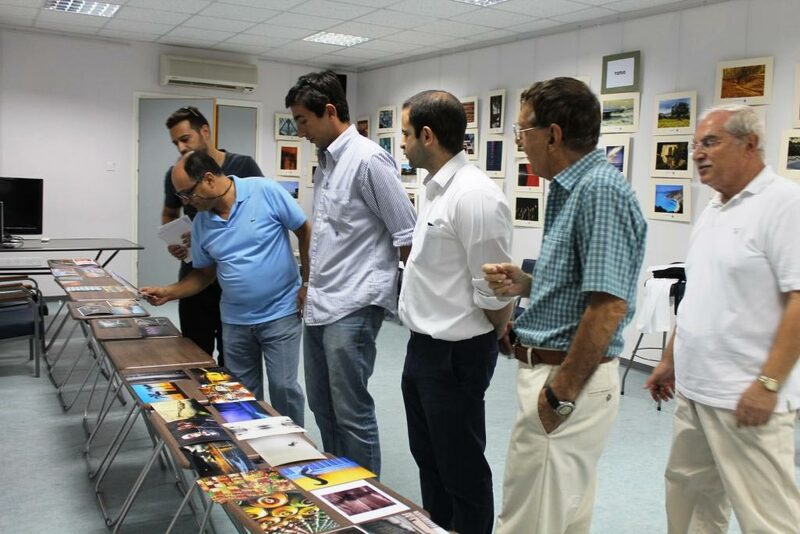 A number of photographs were selected, from a total of 320 images sent by the public, to be displayed in the exhibition while the jury also decided on the three winners and five commendation for each theme. 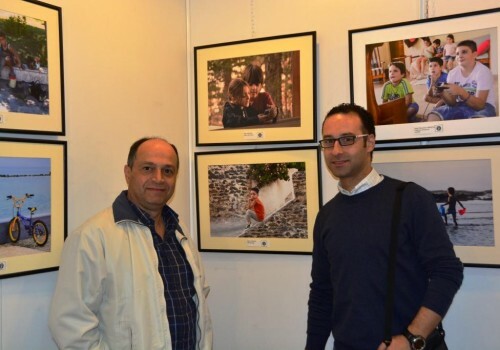 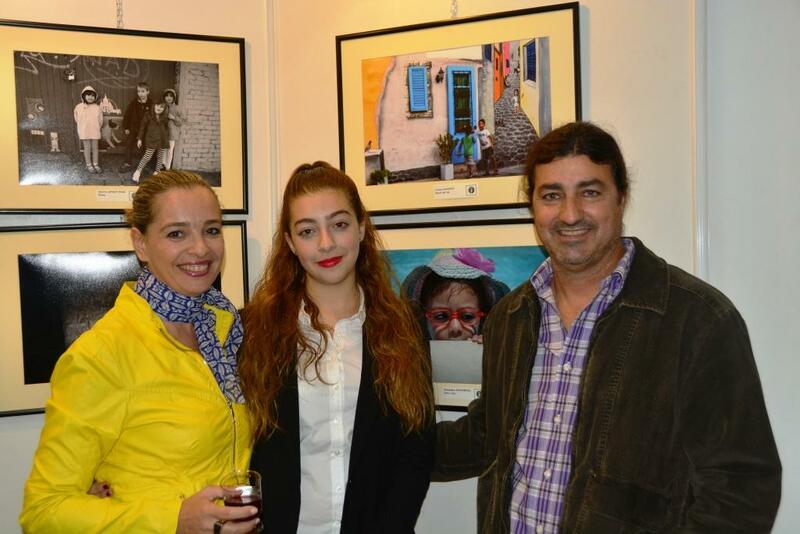 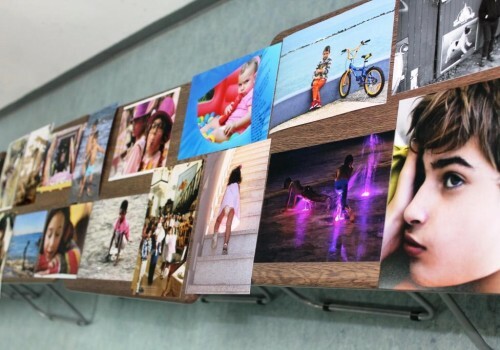 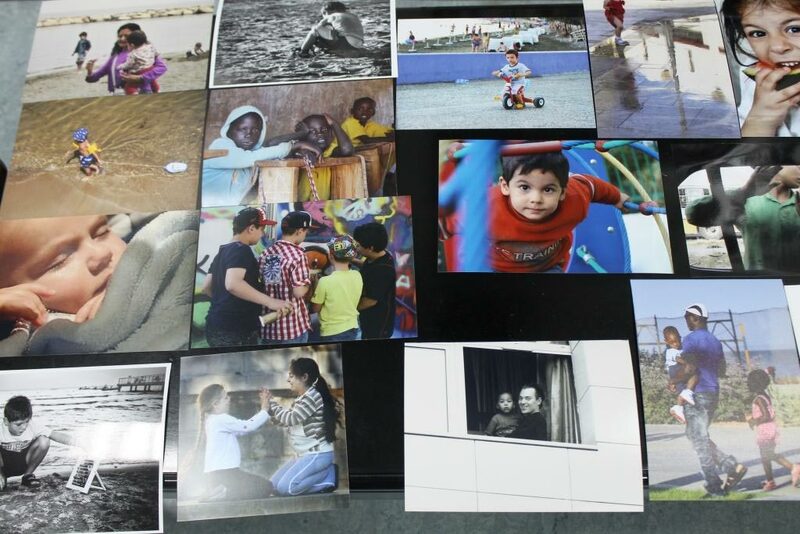 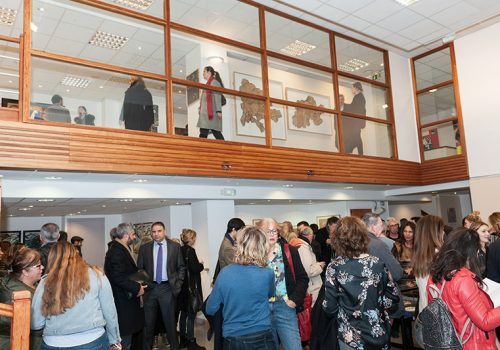 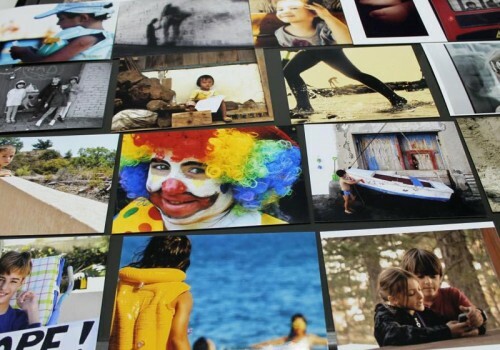 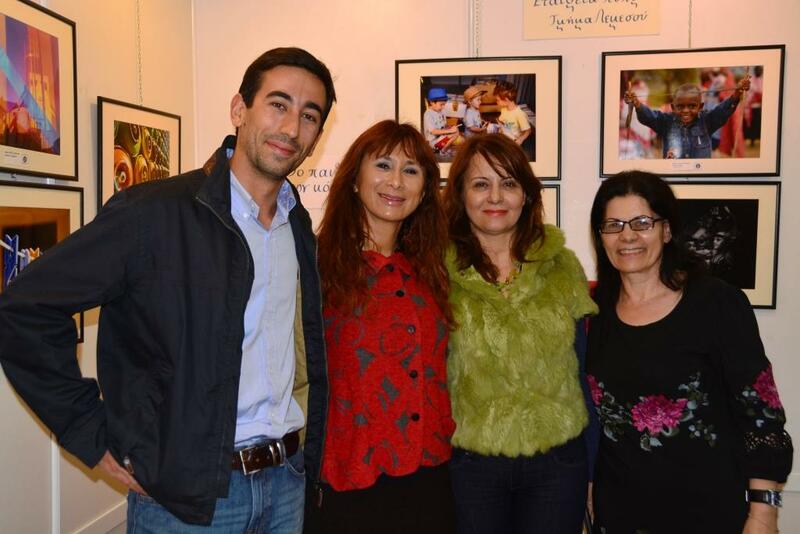 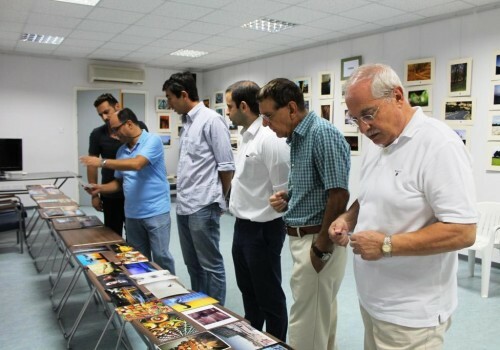 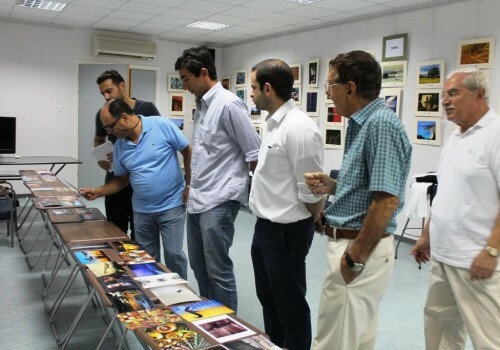 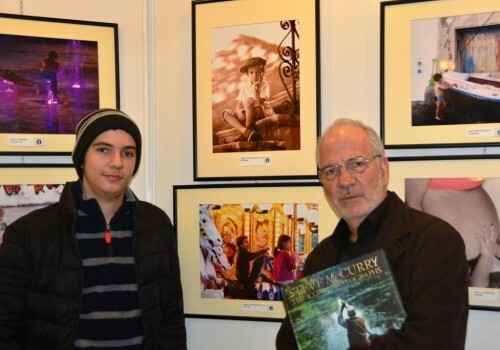 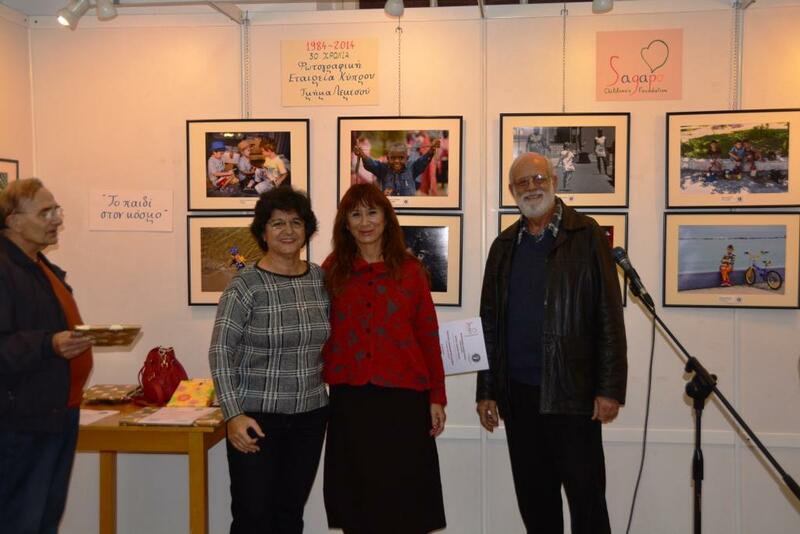 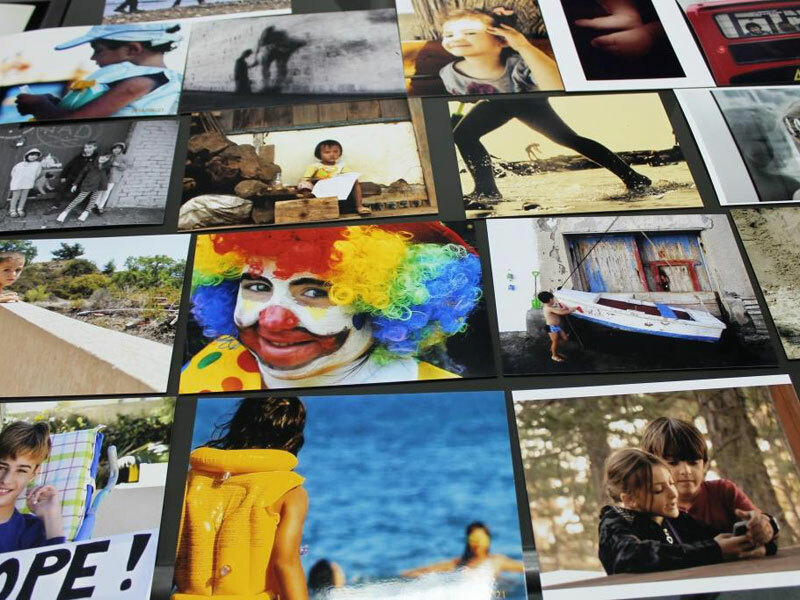 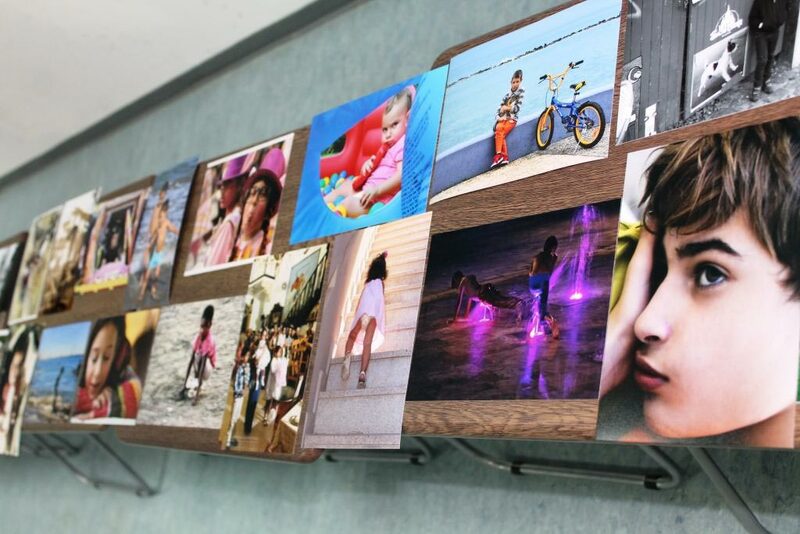 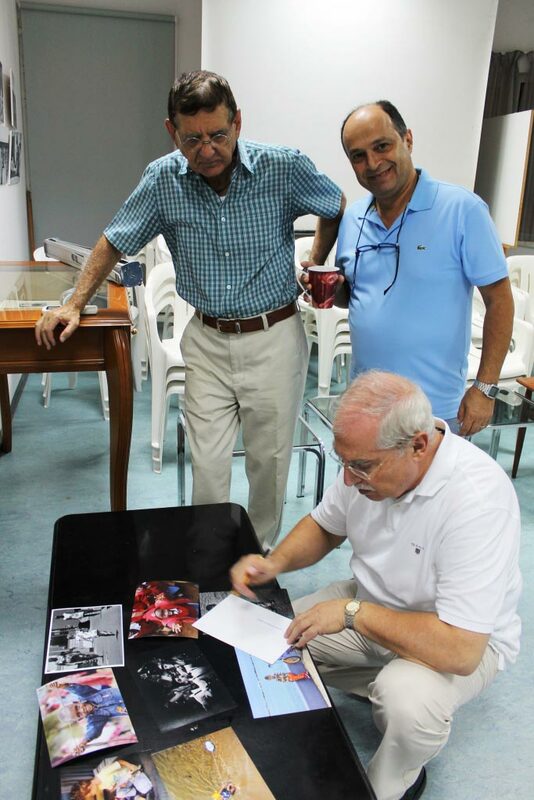 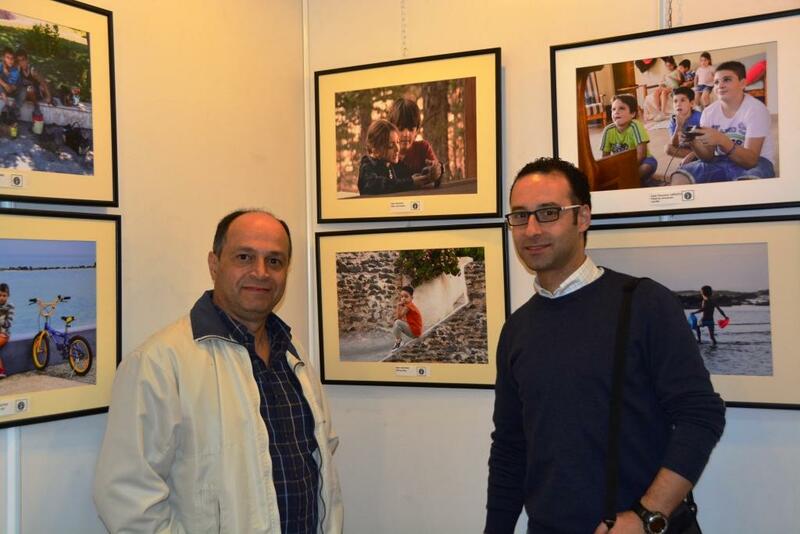 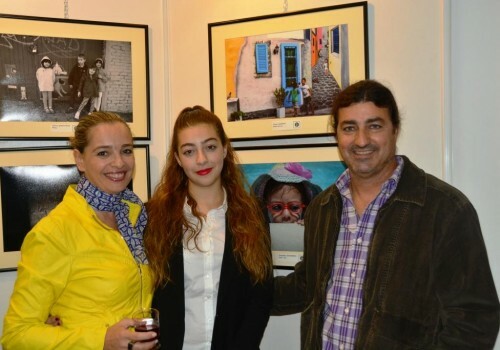 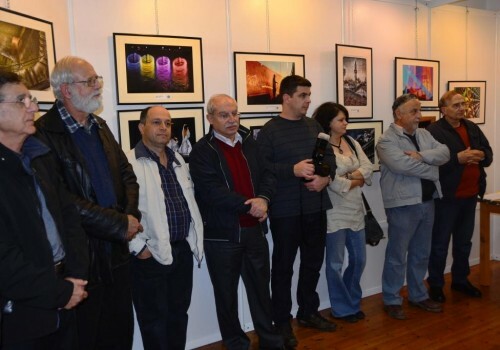 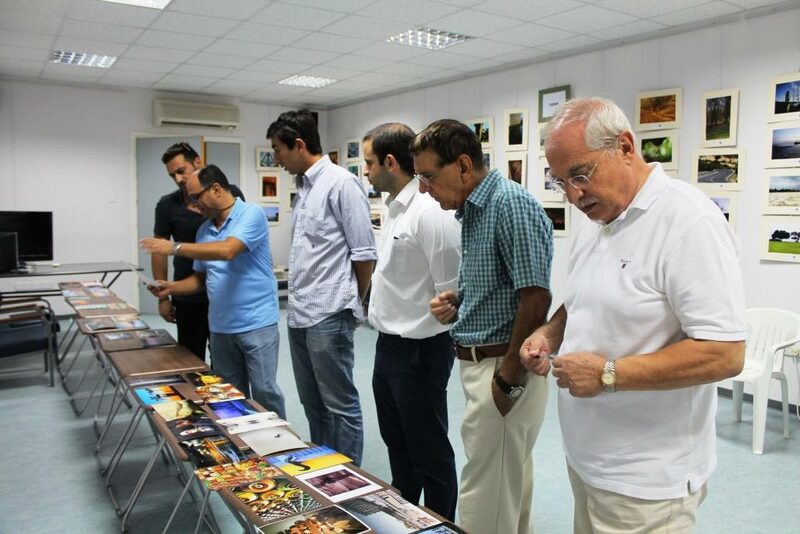 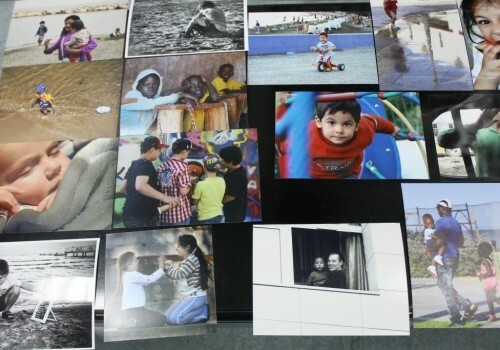 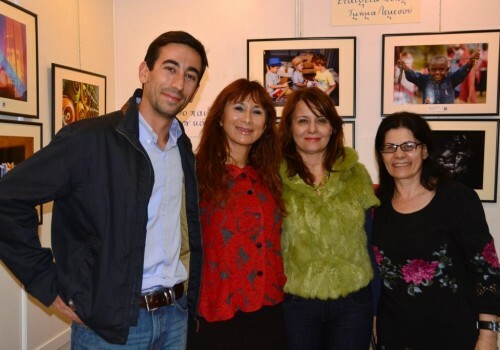 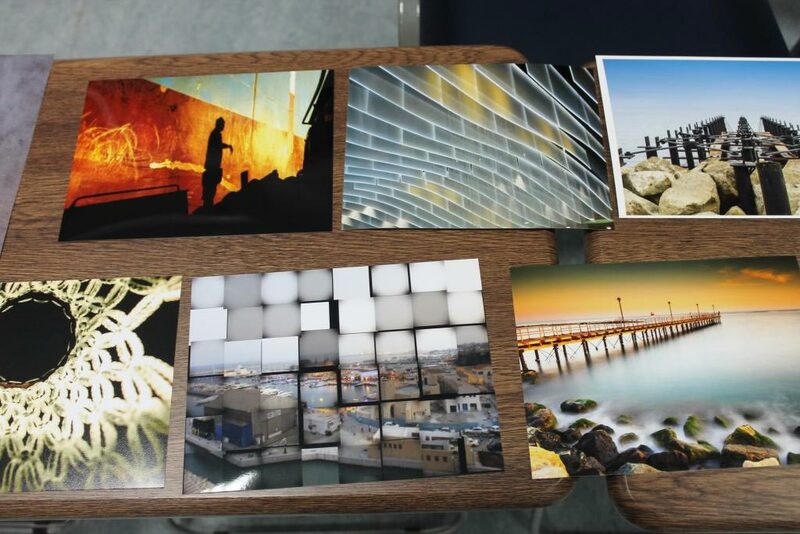 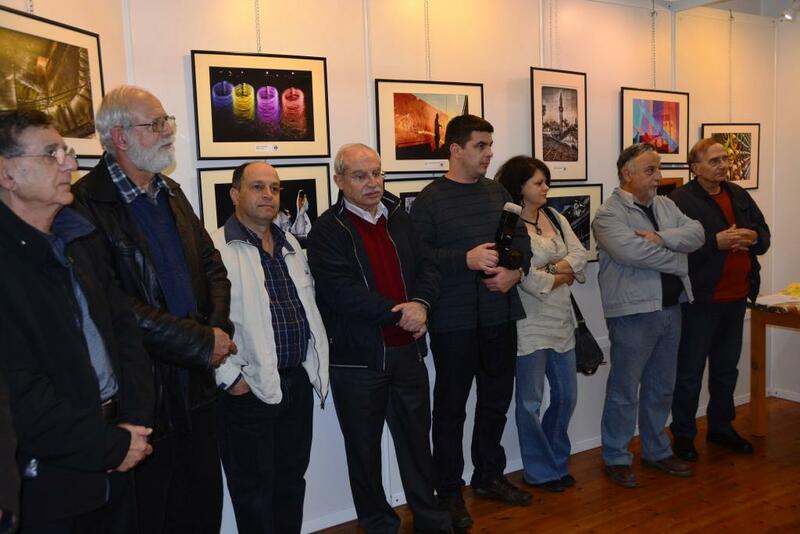 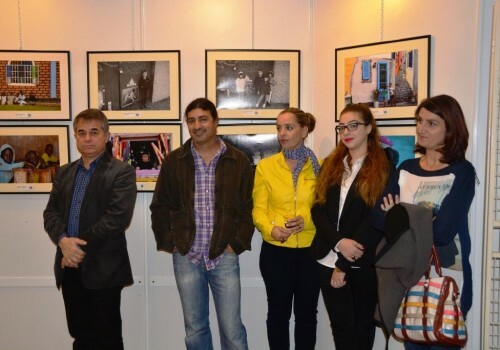 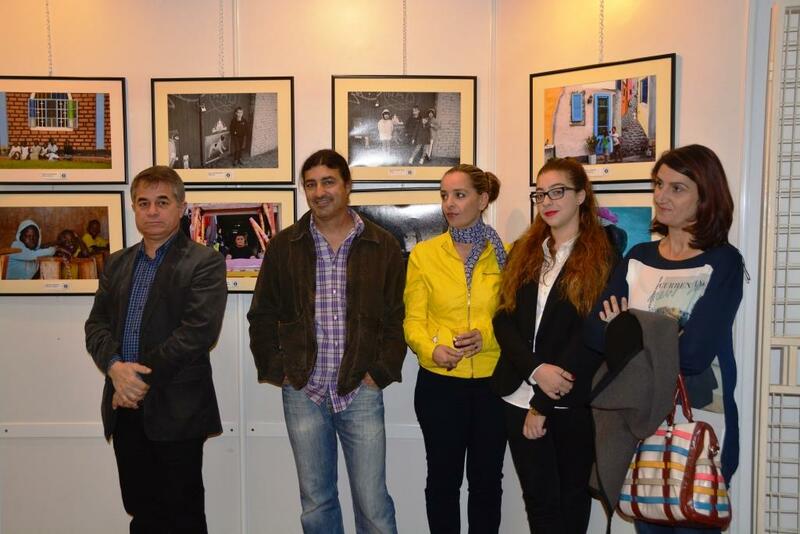 The photo exhibition will be organized inDecember where all the photos that were selected will be exhibited in Limassol at the ” Stegi Grammaton” from the 15th to the 19th of December 2014. 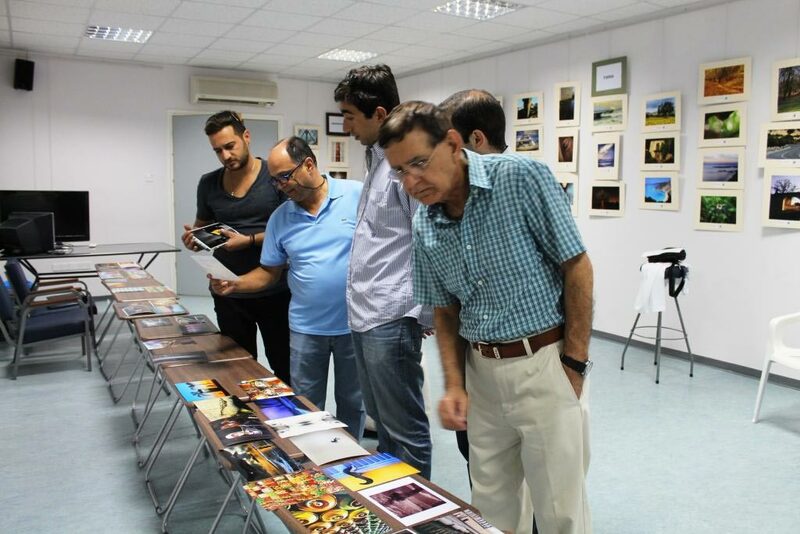 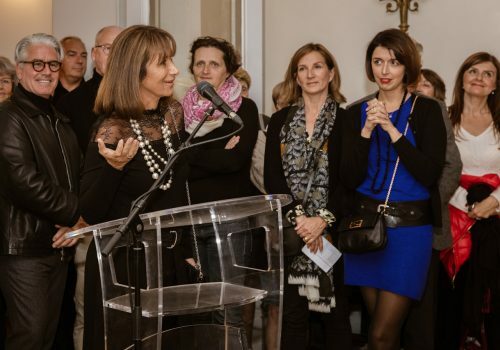 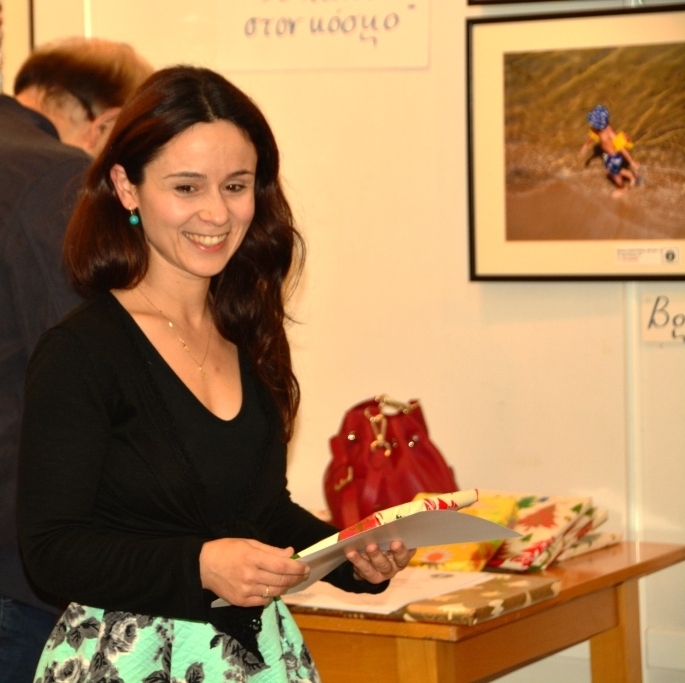 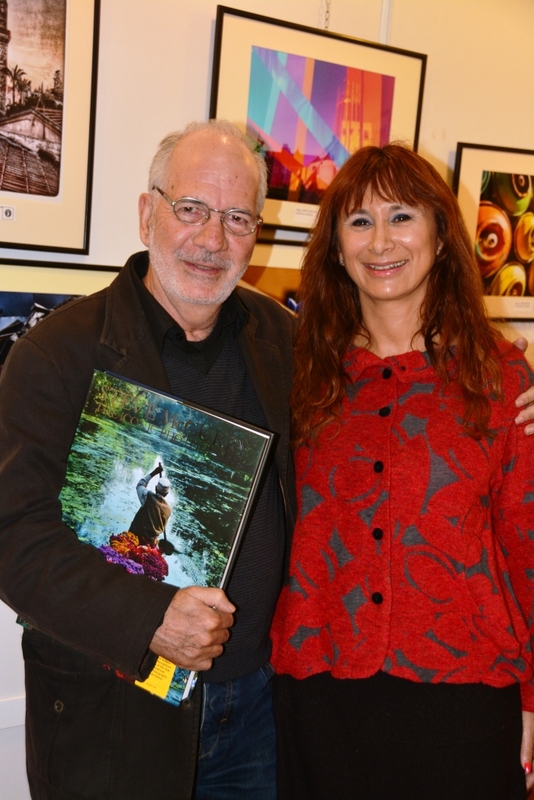 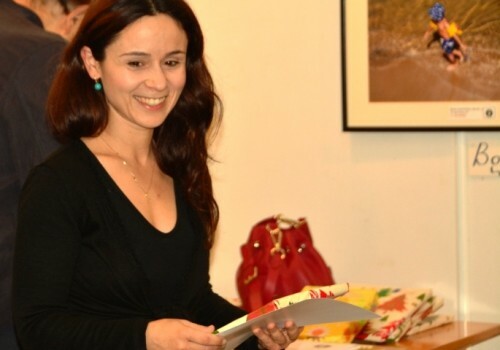 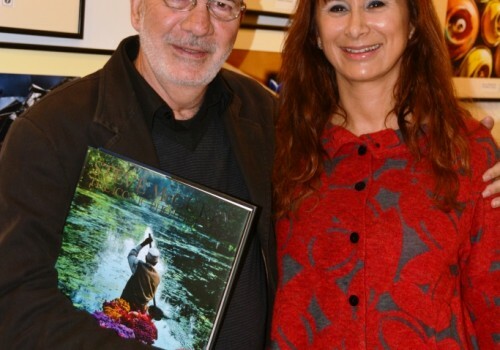 All proceeds from the contest and the exhibition will be donated to the “Free Hands program “ in Limassol.